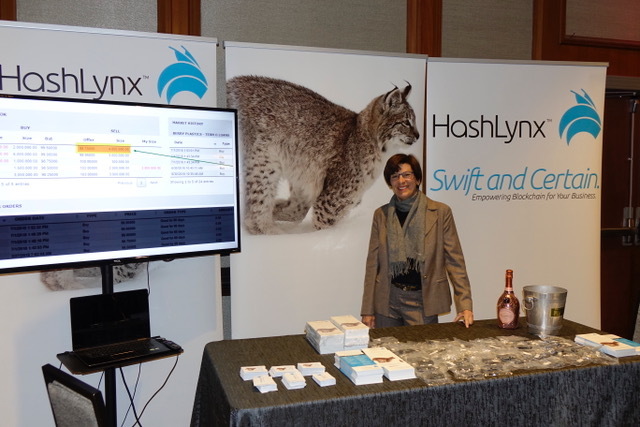 HashLynx was selected as one of six promising new ventures led by women and leveraging blockchain technology in Springboard Enterprises’ Blockchain Commercialization Lab. 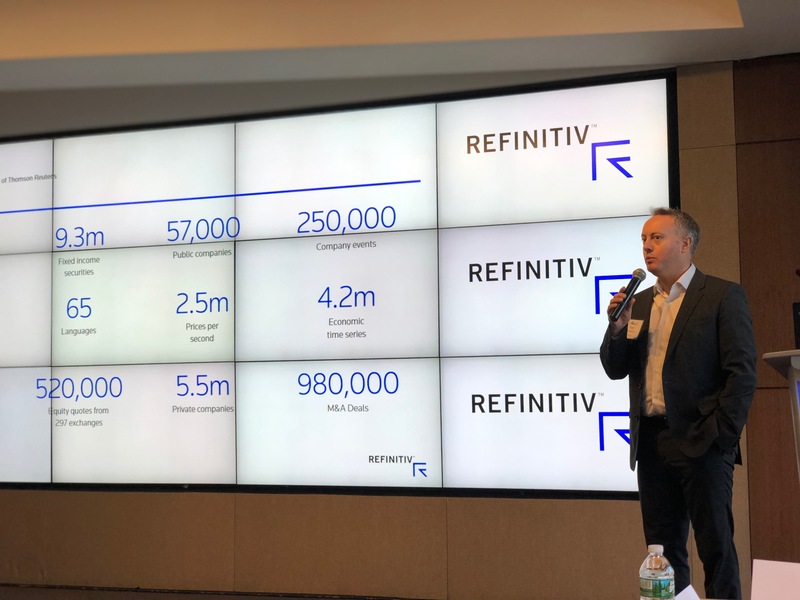 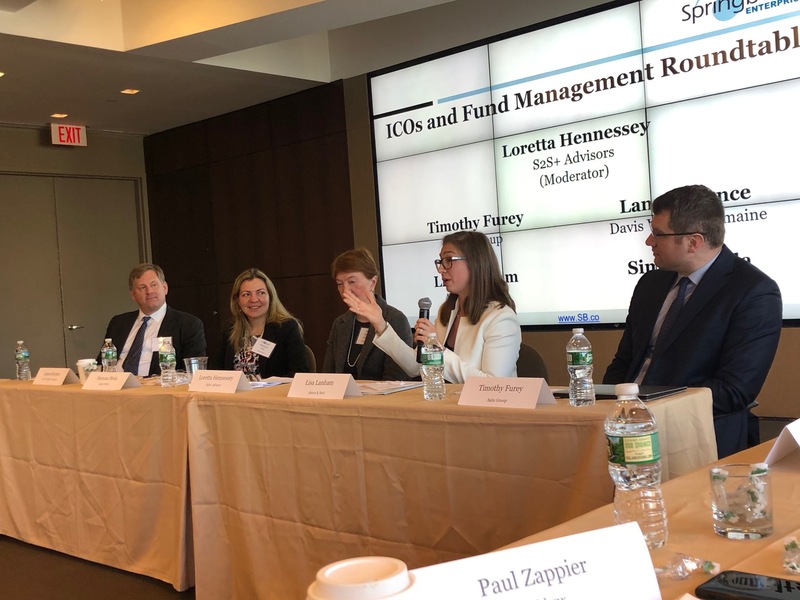 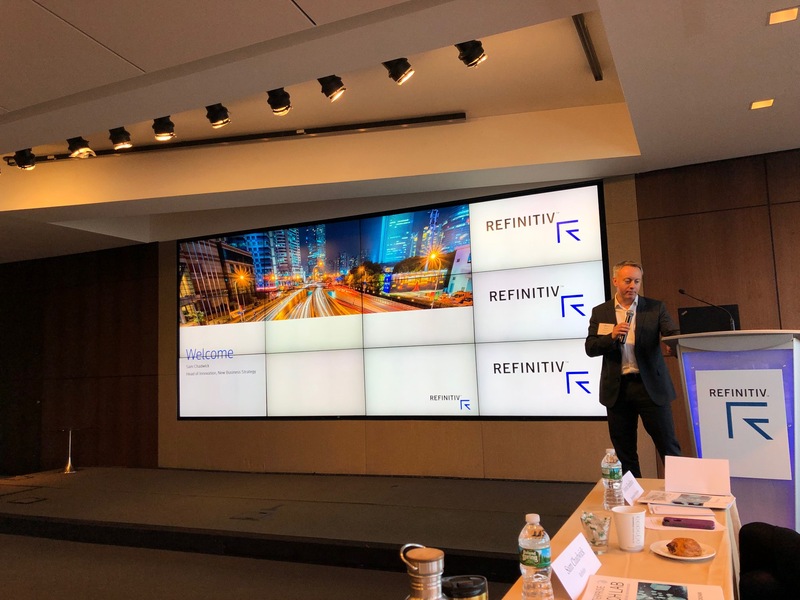 The three day program was very informative and included an impressive roster of speakers and sponsors: Future/Perfect Ventures, Refinitiv, Morgan Creek Capital, Blockchain.com, Clovyr, IBM, CA Technologies, CoinFund, EY, KPMG, Blockapps, Hyperledger, Capital One, Spark No 9, S2S + Advisors, Matrics.io, Consensys, Bates White, Satis Group and NYCEDC. 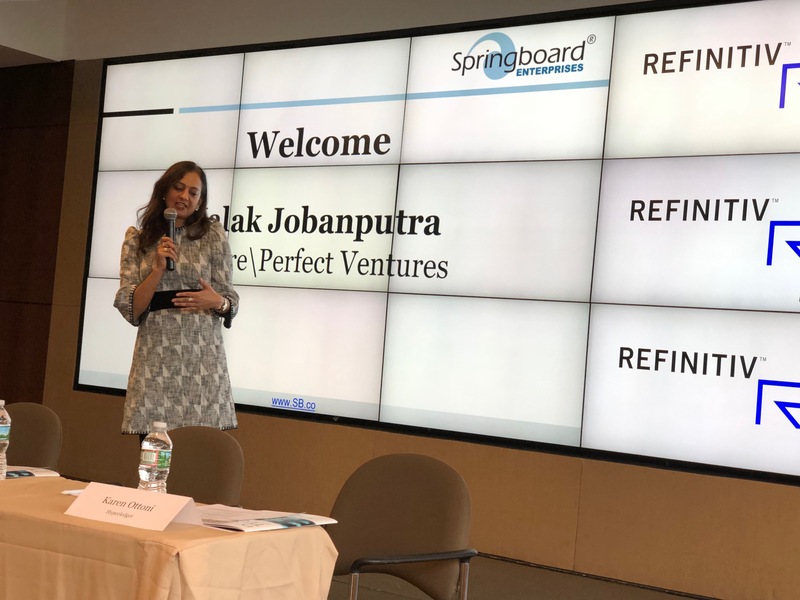 Thank you Springboard for supporting women-led enterprises! 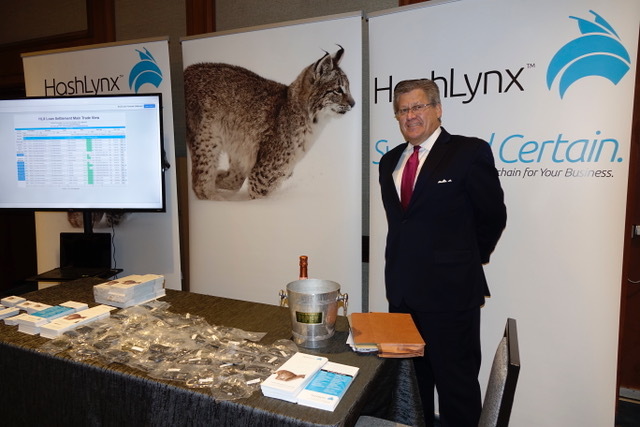 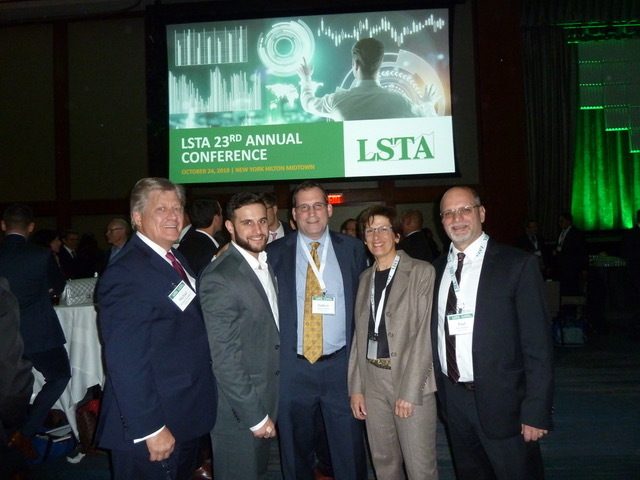 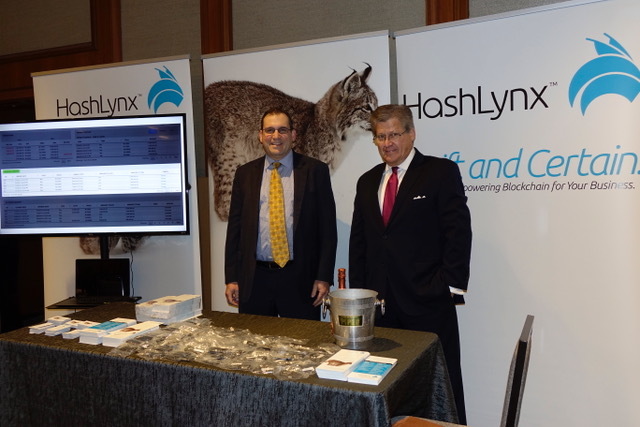 HashLynx was pleased to exhibit its end-to-end blockchain empowered loan platform at the LSTA’s annual conference on October 24, 2018. 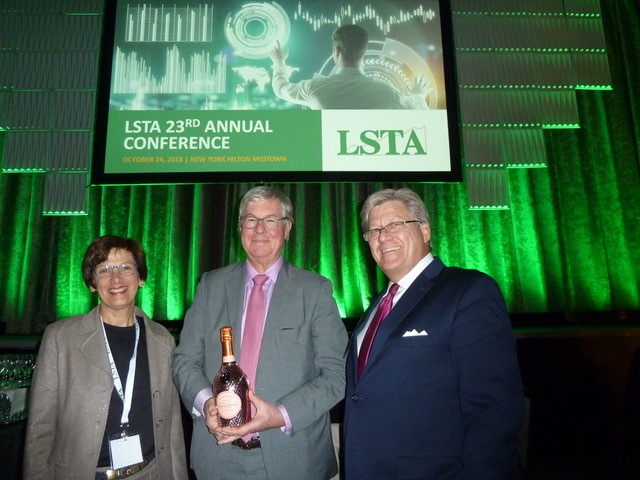 John Popp, Managing Director at Credit Suisse Asset Management won the drawing for the Laurent Perrier Limited Edition Rose Champagne. 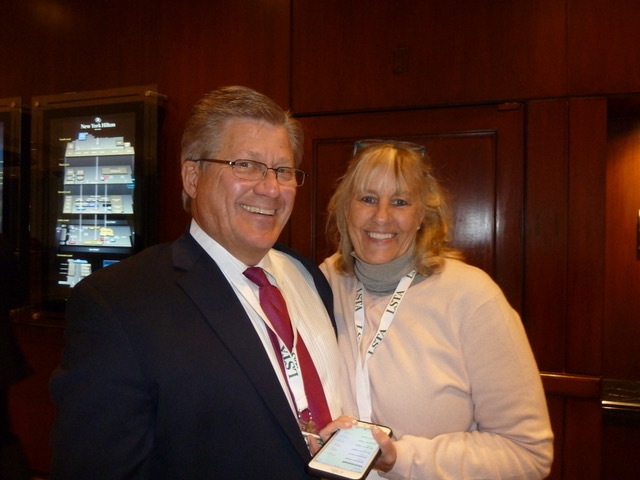 Lucky day for John! 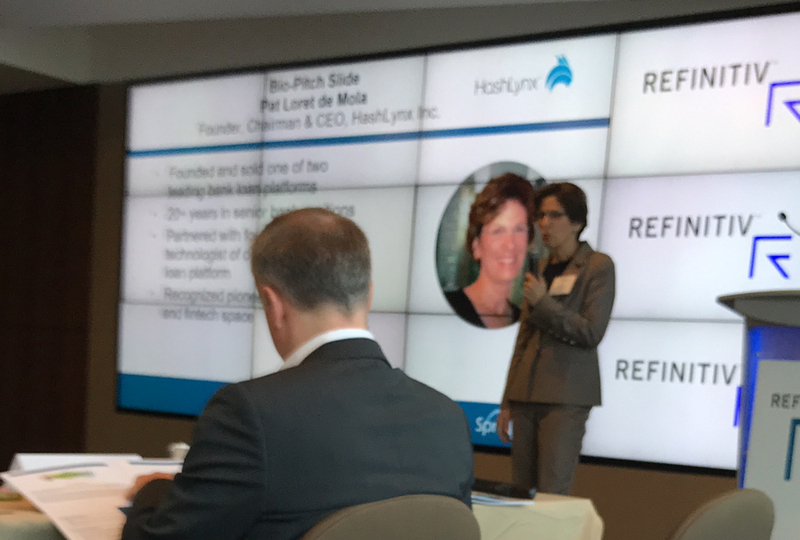 Meredith Moss, CEO of Finomial and her Springboard Enterprises mentor, Pat Loret de Mola, CEO of HashLynx, rekindle their long-standing friendship at the. 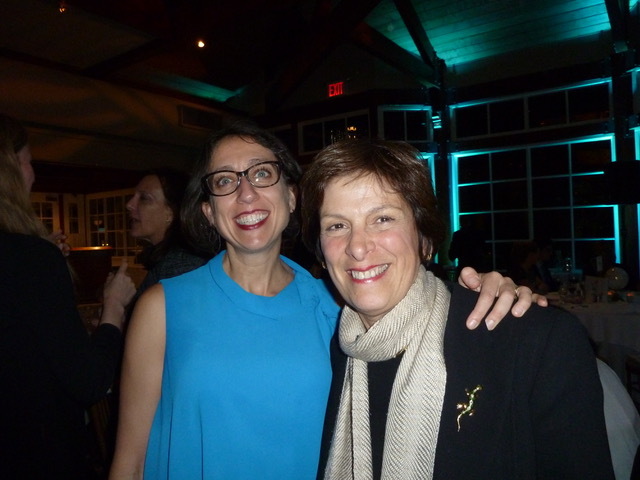 Springboard annual dinner held at the Loeb Boathouse in Central Park on October 16, 2018.